Figures finally released by HMRC, after an 11-month investigation by ContractorCalculator into its Check Employment Status for Tax (CEST) tool, suggest that thousands of contractors could have grounds to appeal against wrongful tax treatment, resulting from unlawful blanket assessments conducted by public sector hirers. Though HMRC had blocked a series of Freedom of Information (FOI) requests from ContractorCalculator, which sought statistics detailing the results issued by CEST, an appeal resulting in an eventual intervention from the Information Commissioner’s Office (ICO) has finally yielded the requested data. The figures show that a surprising 54% of assessments conducted by CEST have determined that IR35 does not apply to the contract. 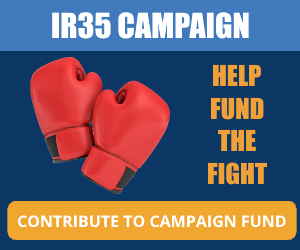 Given that many public sector contractors have found it impossible to secure an outside IR35 contract – due in large part to the blanket assessments conducted by many public sector bodies (PSBs) – these findings look set to heap on further questions surrounding the tool and the chaotic implementation of the public sector IR35 reforms. Findings prove neither reforms nor CEST are ready for private sector rollout. 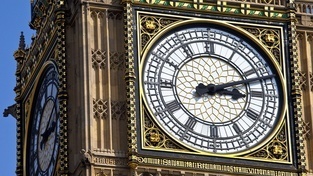 The disclosure comes just days after the Institute of Chartered Accountants in England and Wales (ICAEW) wrote to the Financial Secretary to the Treasury, advising that CEST is not suitable for use in the private sector. 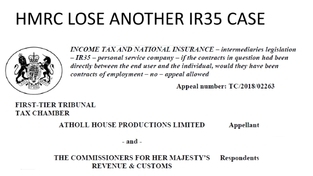 Analysis of the figures provided by HMRC shows that, while 54% of assessments indicate that IR35 does not apply to the contract, roughly 31% suggest that IR35 applies, with 15% proving inconclusive. HMRC claims not to hold statistics specific to limited company contractors, with the figures provided combining results returned to limited company contractors and sole traders on their deemed employment status. However, when we consider that the same questionnaire and decision engine are used in both instances, and that the tool has been used over 500,000 times, it is a comfortable assumption that these figures apply to IR35 determinations. “The big question is: if so many public-sector contractors are outside of IR35, how is it that so few are receiving the equivalent tax treatment,” says ContractorCalculator CEO, Dave Chaplin. 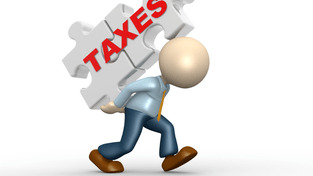 Is HMRC encouraging non-compliance with IR35? Where HMRC believes that the arrangement is contrived. Why won’t hirers stand by CEST assessments? 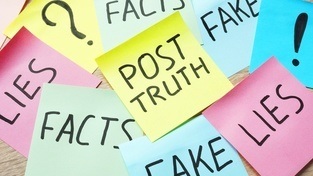 Aside from the risk of being challenged by HMRC, the various shortcomings of CEST are fuelling further uncertainty among hirers and agencies. ContractorCalculator has conducted a comprehensive evaluation of CEST, highlighting some key flaws. Notably, half of the passes issued by CEST are based on the user passing the substitution test alone, with no further analysis conducted. Given the rarity of an actual substitution taking place, this is dubious; especially when you consider that, in the most recent IR35 case – MDCM Ltd v Revenue & Customs – the tribunal dismissed the contractual right to substitution. “This would suggest that half of CEST’s passes are extremely fragile, and the 54% figure is largely irrelevant in light of the evidence demonstrating that CEST doesn’t provide the correct answers,” comments Chaplin. “Tossing a coin would give roughly the same result. 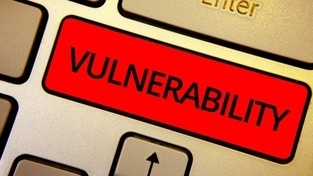 Although hirers and agencies may perceive the adoption of blanket IR35 assessments to be a low-risk strategy, the release of these figures has served to underline the strength of the legal position in which affected contractors now find themselves. While there is currently no known appeals process via HMRC for individuals looking to contest their IR35 status decision in the public sector, contractors are well within their rights to litigate. Another potential route is to claim unlawful deductions from wages through the employment tribunals. The irony is that the accumulative costs of mounting a legal defence, and the tax liability in the event of a tribunal loss, will likely far exceed any initial savings made by hirers and agencies who have flaunted their responsibilities. “A large portion of contractors have been wrongly assessed as caught by IR35, forced into false employment, and consequently wrongly and overtaxed. They can litigate against the client and/or agency for unlawful deductions of tax,” explains Martyn Valentine, director of The Law Place. HMRC maintains that the reforms have helped improve compliance with IR35. 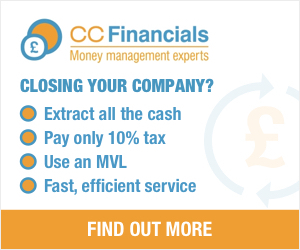 However, if CEST’s assessment figures are anything to go by, the taxman’s increased tax yield is merely a result of rising non-compliance – this time among hirers and agencies. “ContractorCalculator is in possession of a great deal of evidence demonstrating occasions where contractors have received CEST assessments deeming them to be outside of IR35, yet the PSB has refused to allow them to operate outside IR35. This even includes contractors who have actually substituted during their contracts,” says Chaplin. “Some of these decisions were project-wide and on major infrastructure projects. We have seen documentation stating that contractors would be considered caught by IR35 by default, and that employer’s NI will be deducted from their agreed rates. This is unlawful. Employer’s NI is supposed to be paid on top of the agreed rates and by the “deemed employer”. “It’s evident that asking hirers and agencies to assess IR35 status has been a massive error of judgement,” Chaplin concludes. “Promoting CEST, a tool intended to support hirers, but which creates even more uncertainty instead, has only compounded the situation. 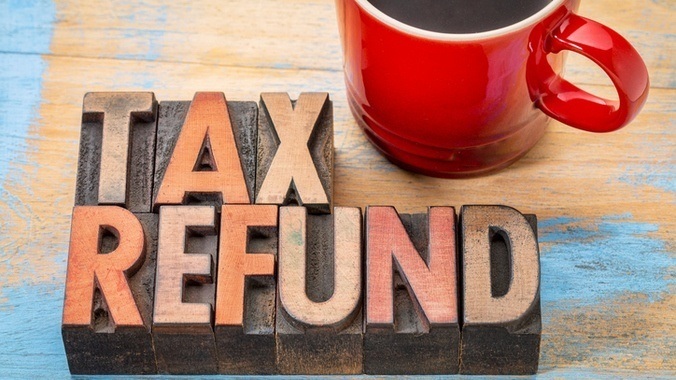 How can contractors claim their tax back? ContractorCalculator has been working with lawyers and barristers to form the legal arguments from which to reclaim the taxes back. There will be potentially three routes available, all depending on the contractors situation - either via employment tribunal, country court, or directly with HMRC. We are working with lawyers who will be able to examine cases swiftly and prepare legal letters for contractors who wish to take action. More will be released in due course, either on ContractorCalculator or via our LinkedIn channel. To keep informed, join ContractorCalculator free today, and follow or connect with our CEO Dave Chaplin on LinkedIn for updates. 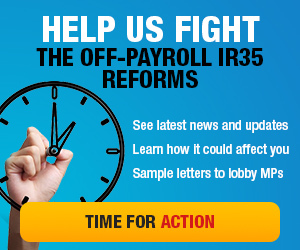 Dave is fully embroiled in the campaign against the IR35 reforms, and his profile provides many useful updates for contractors affected by the changes. Can umbrella companies deduct employer’s NI lawfully?